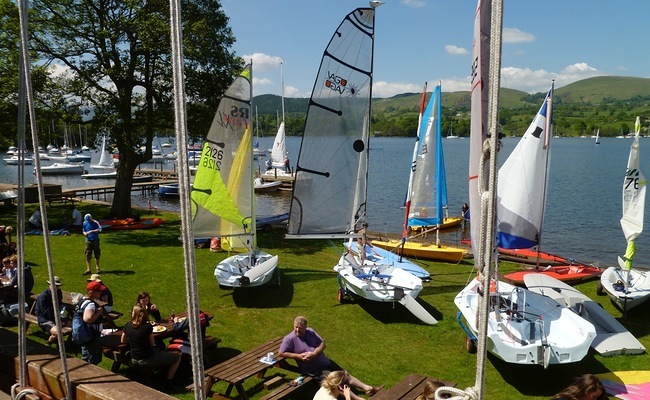 Looking for somewhere to sail in the Lake District? Look no further than Ullswater, Cumbria’s ‘loveliest of lakes’, at the north of the seven-mile lake and only 10 minutes from the M6. 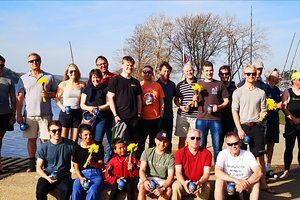 We are a friendly, family-orientated club welcoming anyone with an interest in sailing. Whether it’s an introduction to sailing, RYA training, or competitive racing you’re after, we have it all. 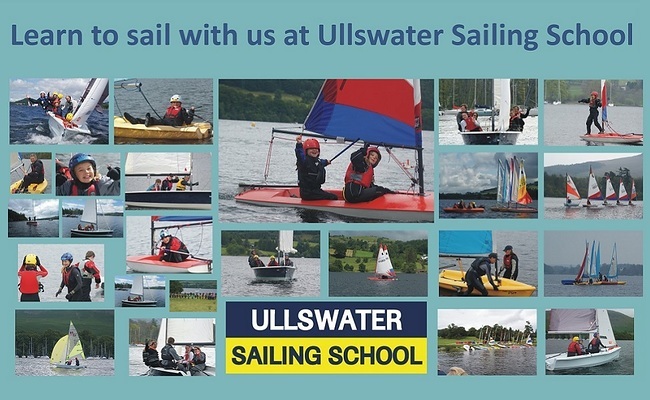 Ullswater Sailing School provides training for all ages and levels of experience and we have a range of boats ready to take you on the water. Training is run by Royal Yachting Association qualified instructors who will make learning to sail fun and enjoyable. Perhaps some days you don’t want to sail or members of the family want to do something different. Beautiful fells surround our club, with good access for walking and mountain biking. Some of the best walks in the country are on our doorstep and historic Ullswater Steamers sail the length of the lake. 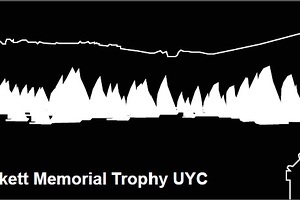 We run national sailing events, an annual sail camp for youngsters, have cadet and junior fleets, there’s a super kitchen and bar facilities, we could go on… And if you are a member of UYC you can camp for free in the club grounds. Entry fee for the event is £35 when completed online prior to Midnight on Wednesday 8th May 2019. There will be a late entry fee of £10 for entries submitted after midnight on 8th May 2019. 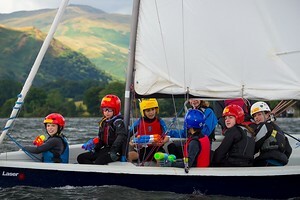 Learn to sail with us on beautiful Ullswater. 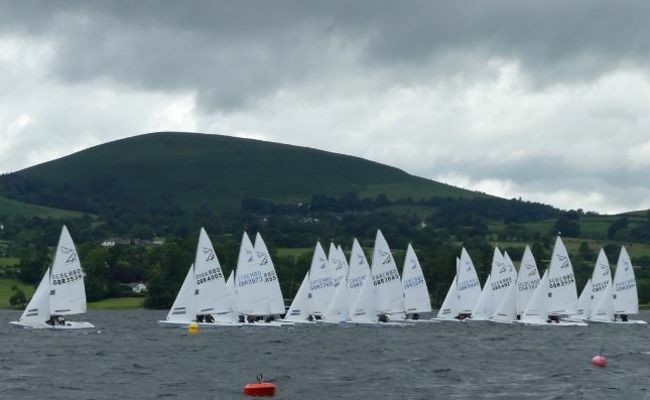 Ullswater Sailing School, which is part of Ullswater Yacht Club, runs a full range of courses to suit all ages and experiences – whether you are a complete novice or an accomplished sailor who wishes to polish your skills. We have a superb fleet of boats to suit all ages and experience levels including Toppers, Picos, Comets, Fevas, Bahias and Laser Stratos. Our programme runs from May until October with something available most weeks. There are great clubhouse facilities, including changing rooms, and ample parking. Powerboat experiences and training are available too.